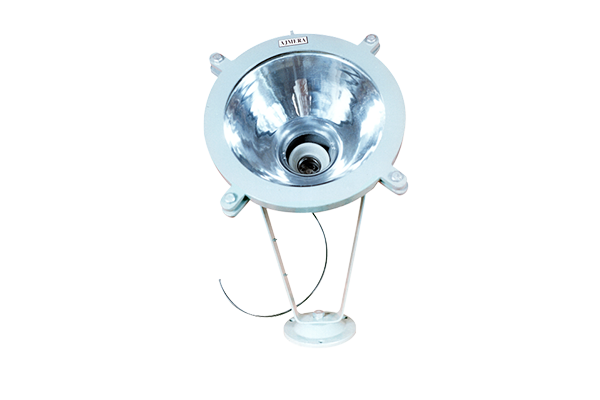 2690 Cast Aluminium body light fitting with clear toughened front glass with Aluminium ring with rubber gasket fitting with Aluminum polished reflector and MS bracket for movement and fixing the fitting. Porcelain ES (screw type) lamp holder. 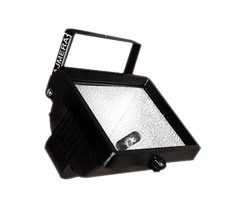 Suitable up to 100W. lamp. 2691 --do-- Suitable up to 200W. lamp. 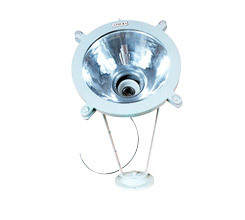 2711 Aluminium body weatherproof metal halide fitting with Aluminium polished reflector and MS bracket. Clear toughened glass. 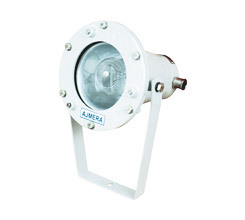 Suitable for 250W, 230V lamp fitting with integral ballest. 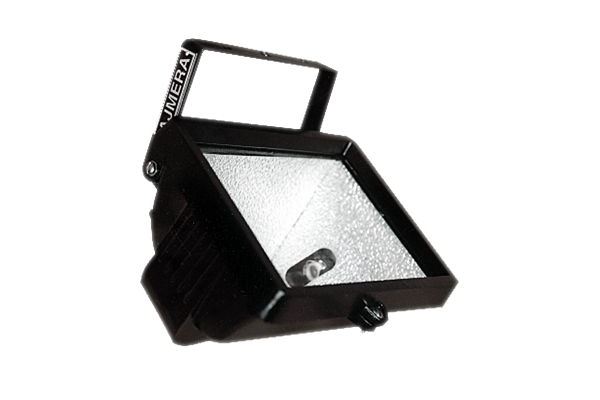 2861 Cast Aluminium body with toughened rectangle protective glass and Aluminium polished reflector and MS bracket for movement & fixing fitting. 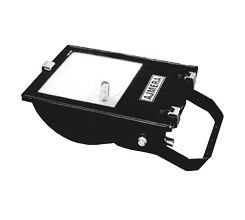 Hinged type frame and glass with rubber gasket. Porcelain connector. Suitable for 1000W. 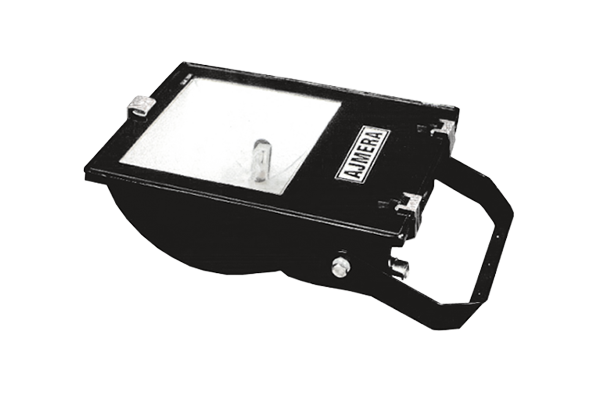 Halogen tube. 2862 --do-- suitable for 500W. 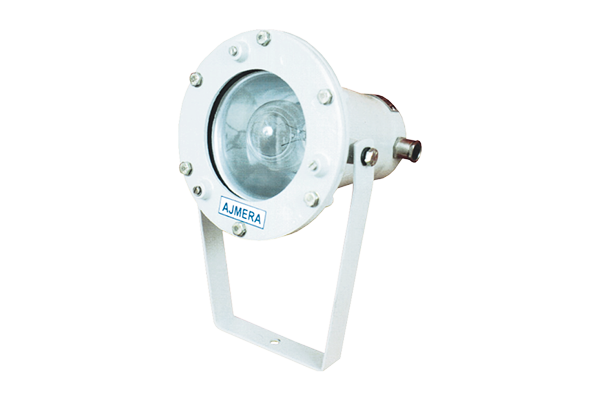 halogen tube.